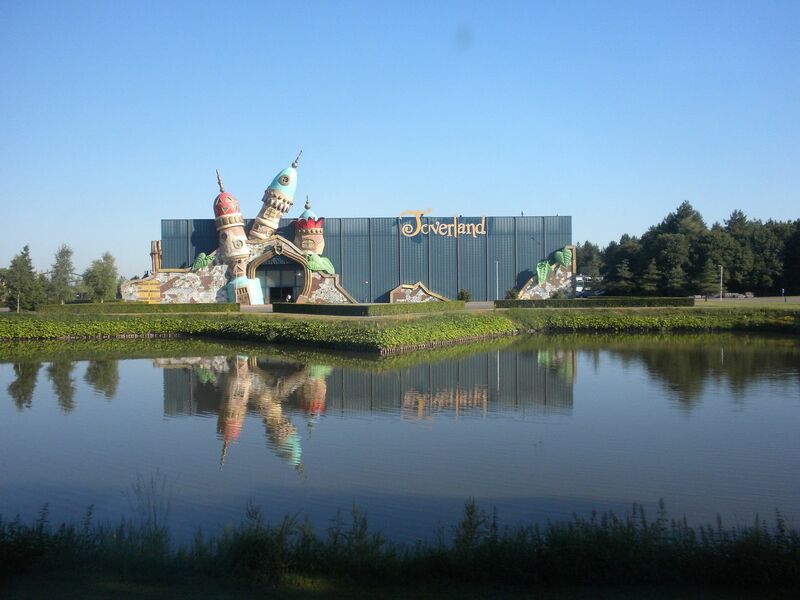 On Friday, August 2 we arrived at Toverland. 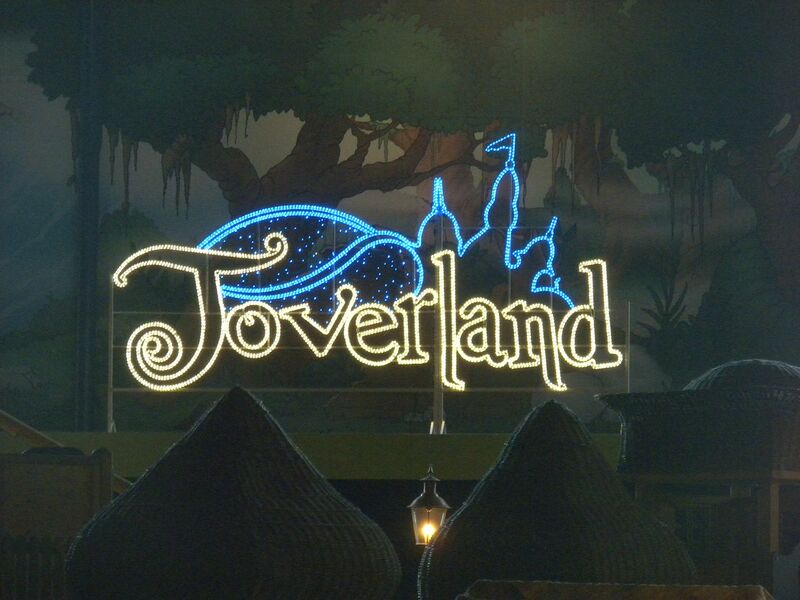 “Toveren” is a Dutch word meaning “wizardry” or to “do magic”, so Toverland is basically “Magic Land” or “Wizard Land”. This is the park’s star attraction and it is excellent. 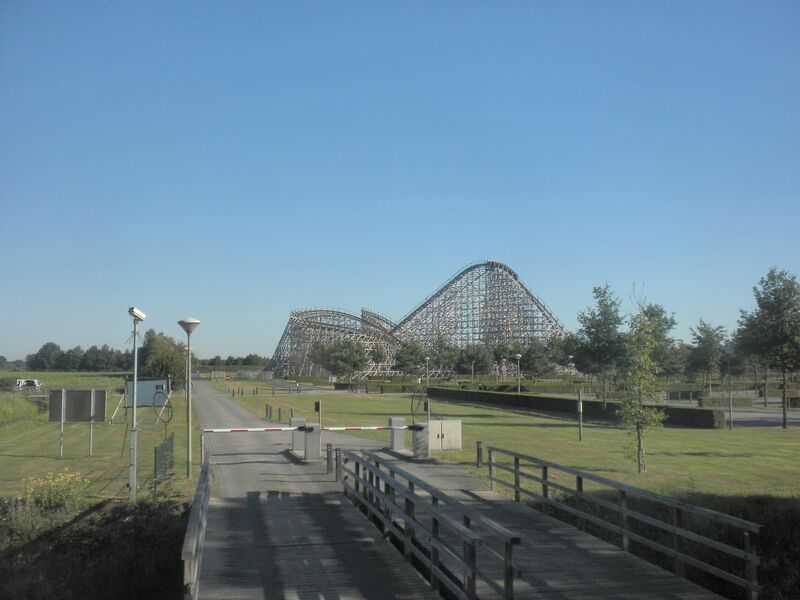 It is filled will airtime, the speed is great and it is very well paced. 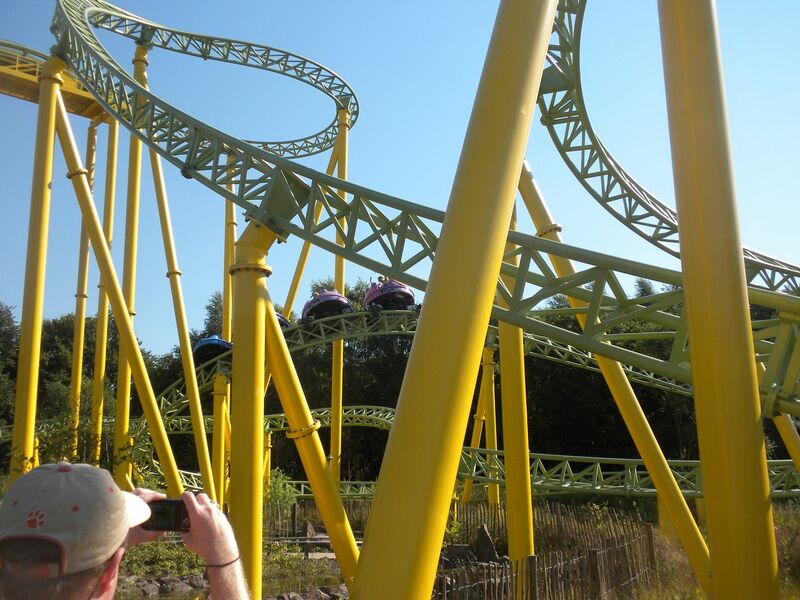 It is a ride you want to ride again and again – 8 rides, 7 during ERT..
BoosterBike: (Vekoma, Motorbike Coaster, 2004) This was my first chance to ride a Vekoma model of this, and it is very thrilling without being rough. It has good elements and because of its out and back design, the feeling of speed is enhanced. 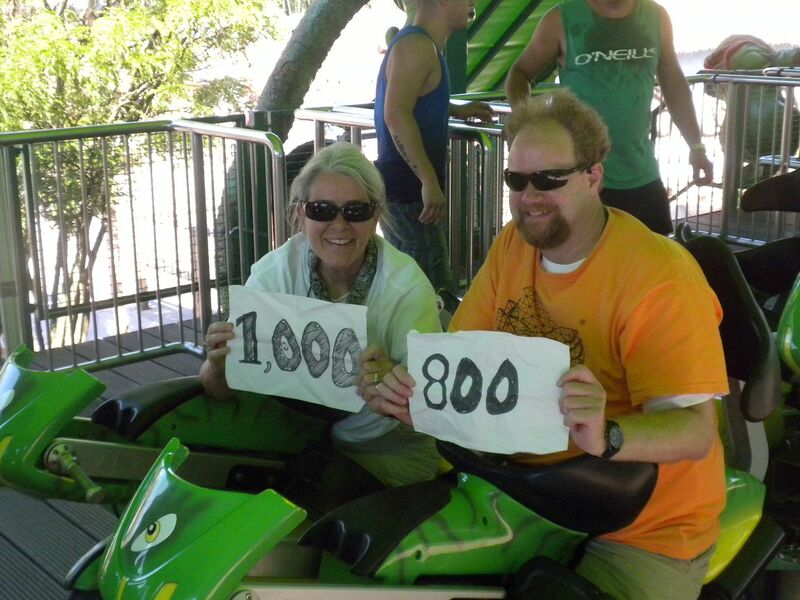 This was Richard Bostic’s 800th coaster and Ann Feeley’s 1000th coaster! – 4 rides. 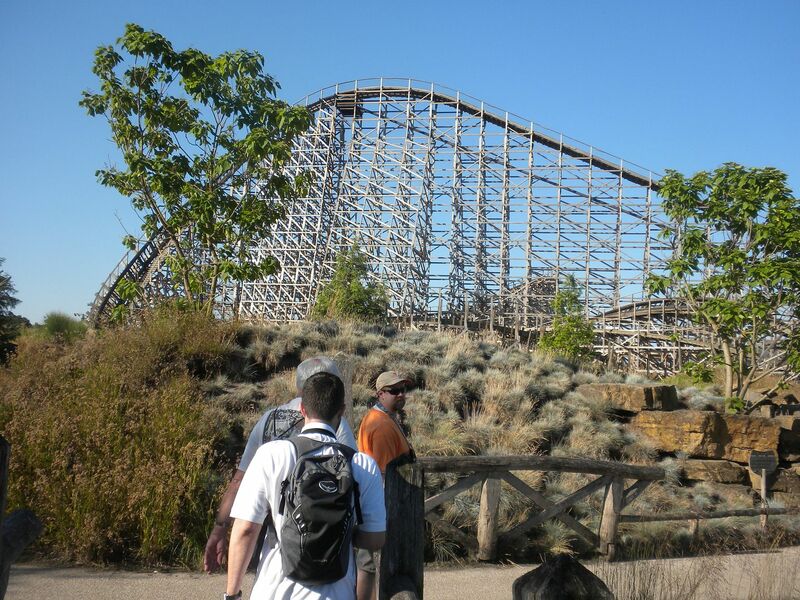 has good spinning and is a lot of fun – 2 rides. 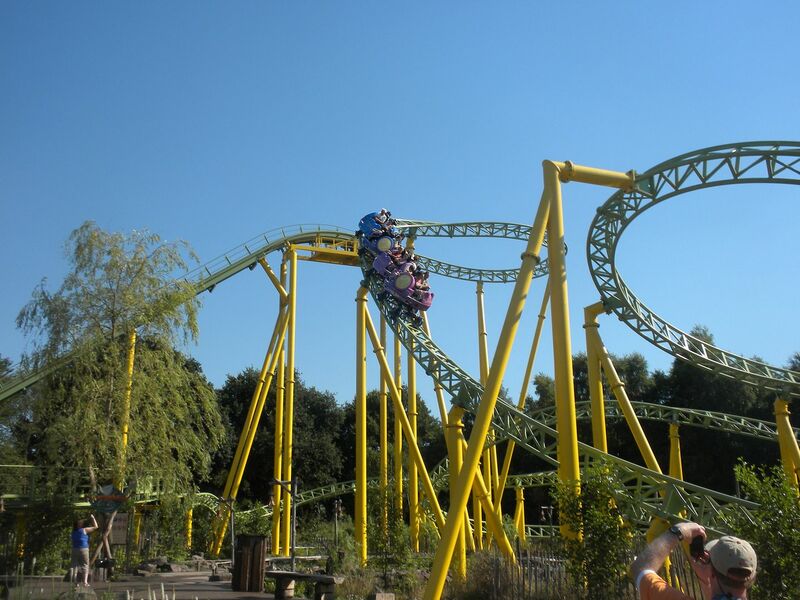 Boomerang: (Vekoma, Junior Coaster, 2001) Thankfully a junior coaster instead of what the name implies; enjoyable – 1 ride. 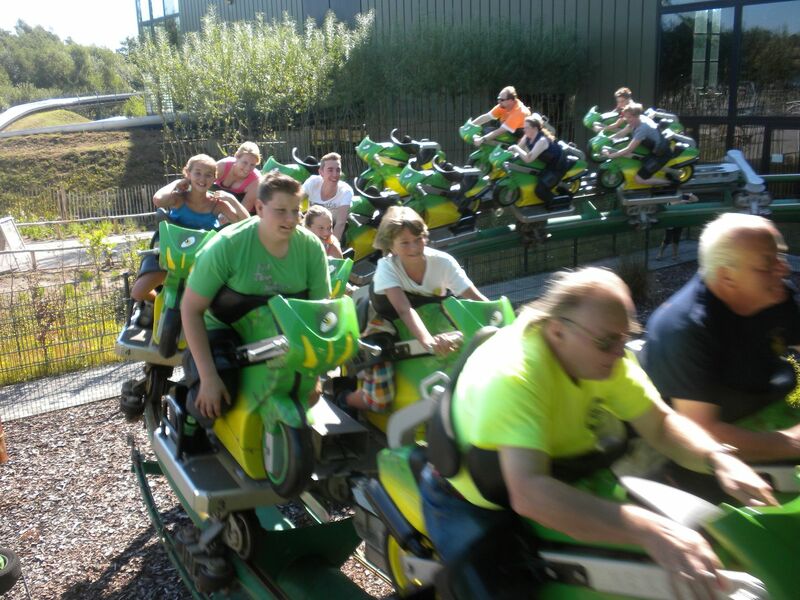 Woudracer (Forest Racer): This powered, partially indoor/ partially outdoor alpine slide, was good but not near as good as its gravity controlled relatives from earlier in the trip – 1 ride. Villa Fiasco: This small funhouse was good – 1 walkthrough. 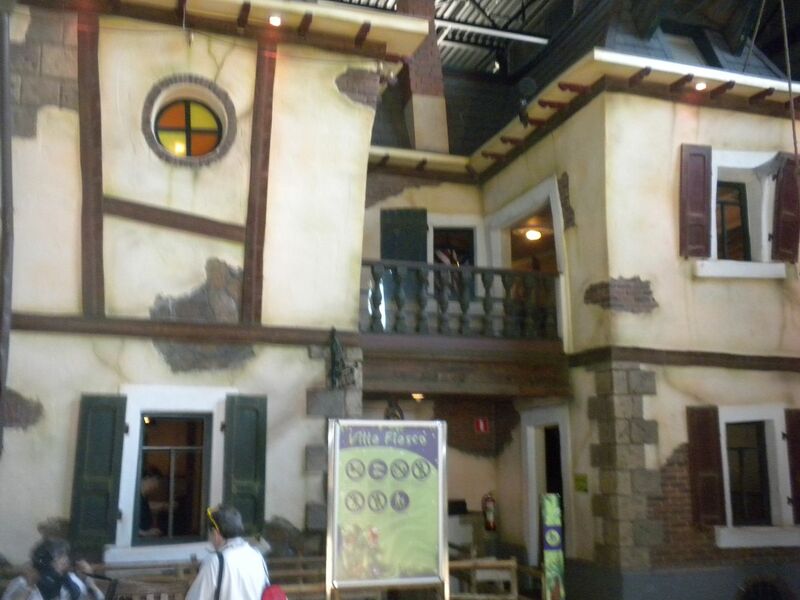 Toverhuis (Magic House): This magic house was unique – 1 walkthrough. 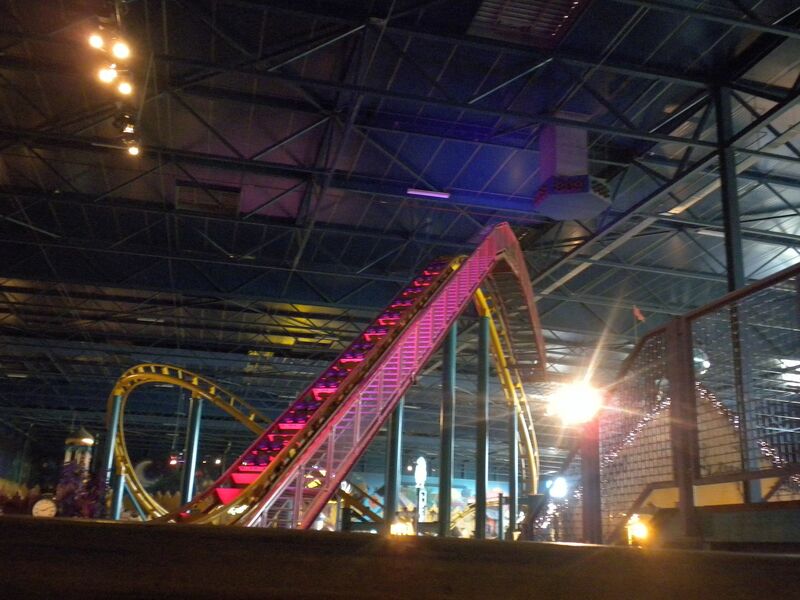 Backstroke: This log ride has indoor and outdoor portions as well as going both forwards and backwards. Of note, it changes directions on the lift hill. It gave a good ride – 1 ride. 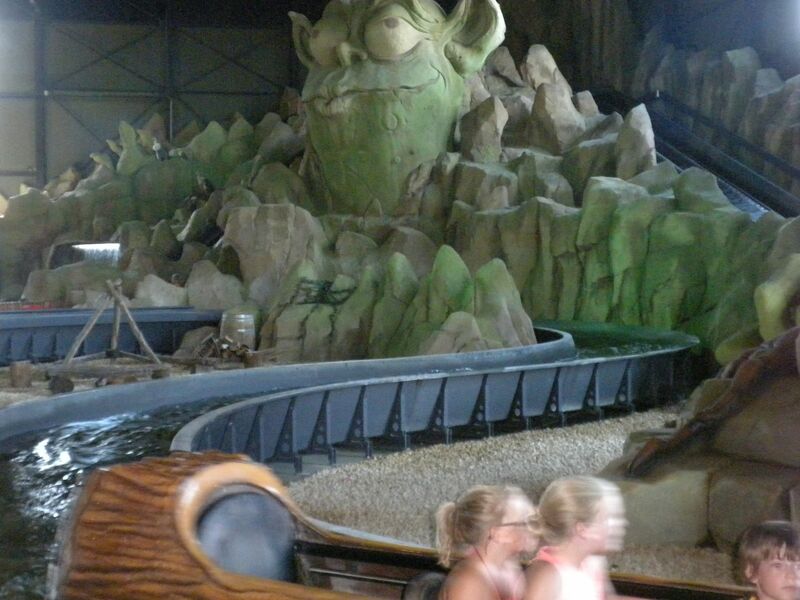 Djengu River: This rapids ride was good with nice theming and a wonderful waterfall with mist along the exit – 1 ride. 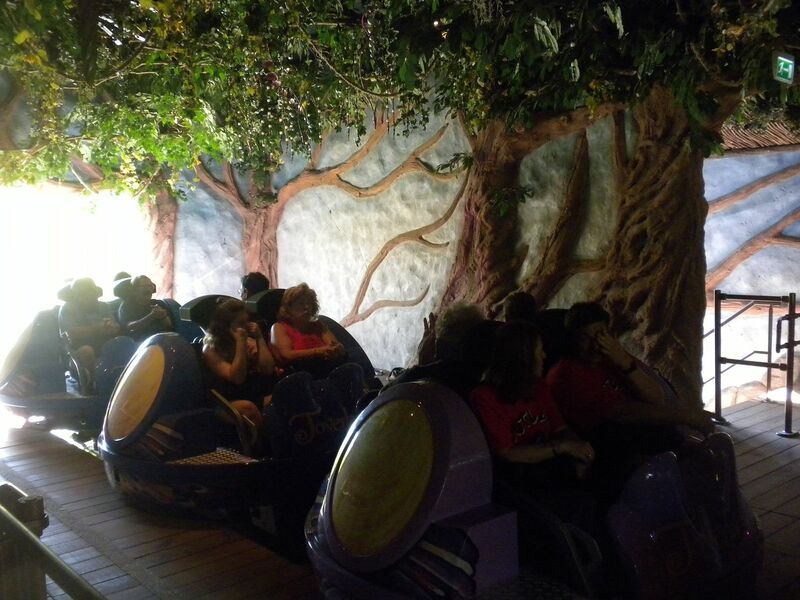 Tea Cups: We got these spinning really good – 1 ride. 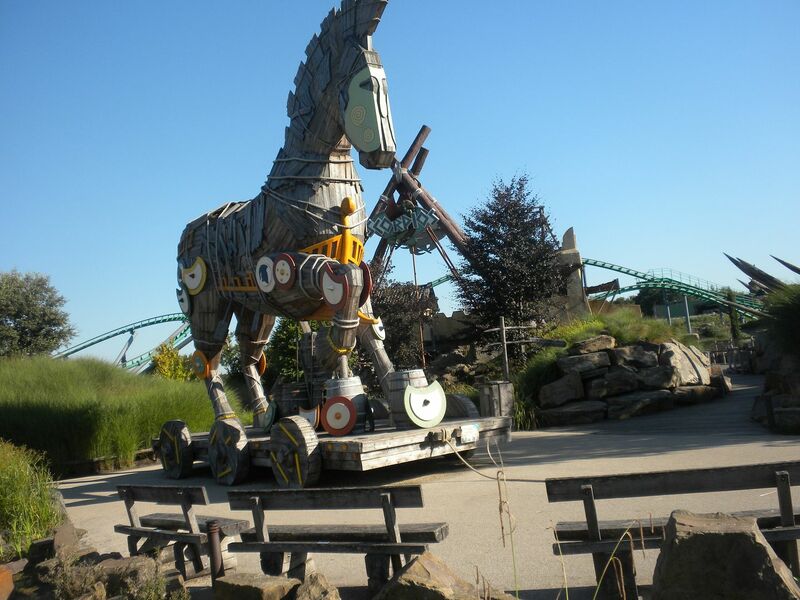 De Paarden van Ithaka (Horses of Ithaca): This has a nice course for this horse ride – 1 ride. 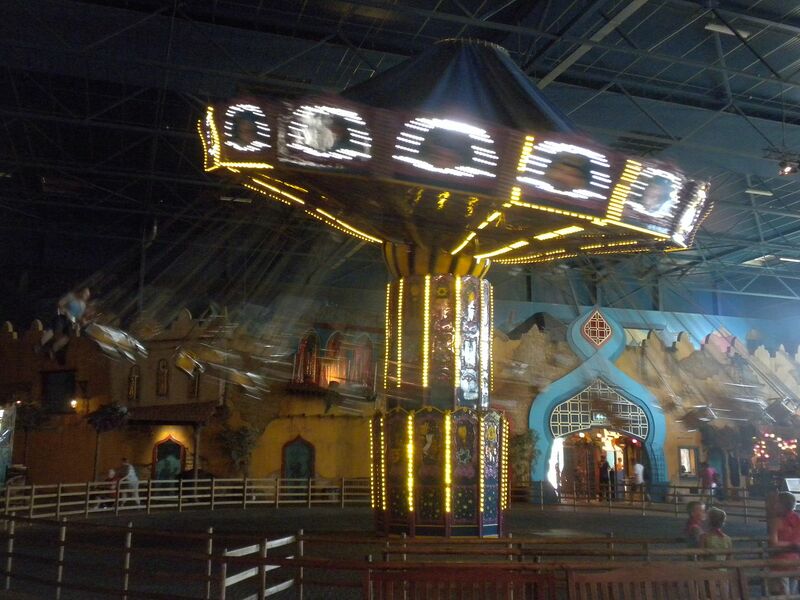 Sim sa la Swing: Located indoors, these swings were fun – 1 ride. 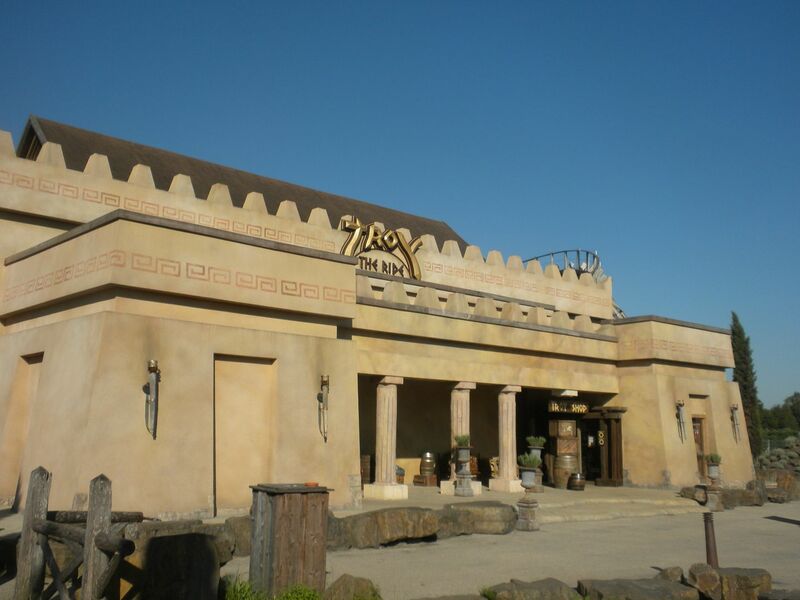 Other rides I did not get to included: Doolhof (Maze); Aqua Snake, a wet/dry slide; Hara Kiri, another wet/dry slide; Paardencarrousel (Horse Carousel); and Twist & Turn. There are 10 children’s rides. 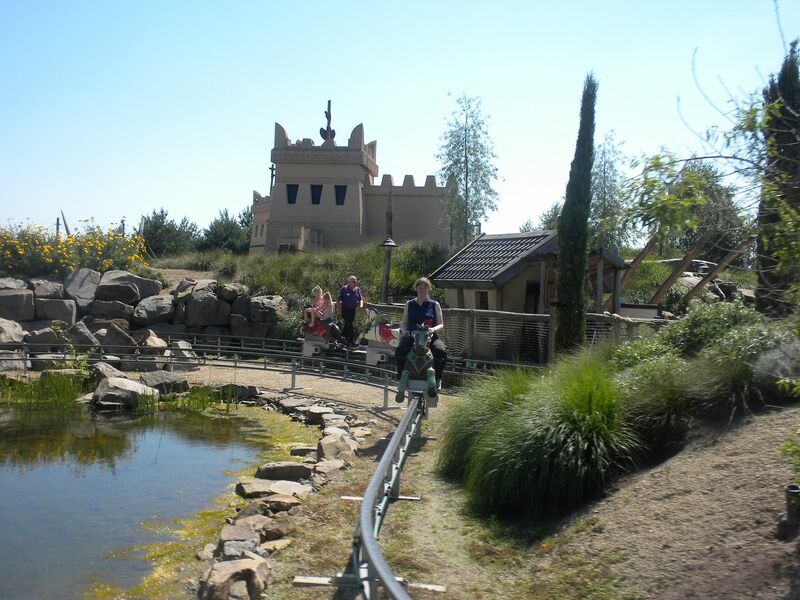 Other attractions include Survivalparcours (Survival Course) and Klimhoed (Climbing Hat). and a lot of character. They fed us our choice of pizza for lunch, which was good. 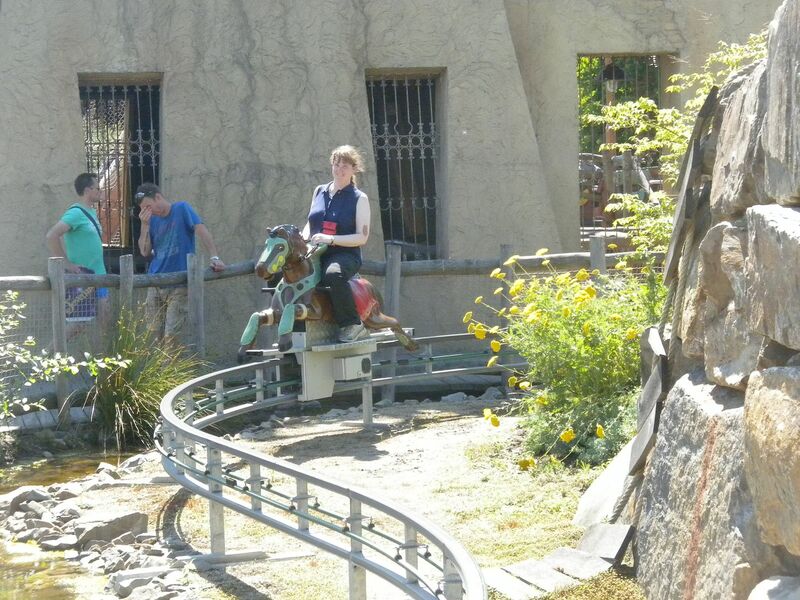 We left early that afternoon for a stop at another German fair and a legendary coaster.